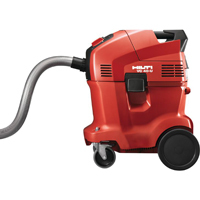 Universal wet and dry vacuum cleaner with automatic filter cleaning – tank capacity 36 liters. 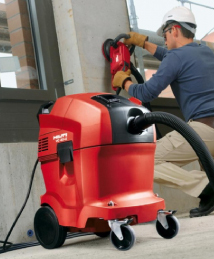 This compact, universal vacuum cleaner is ideal for both dry and wet applications. It boasts high-suction performance and an excellent tank capacity for its size.